Join a League or Team Today! 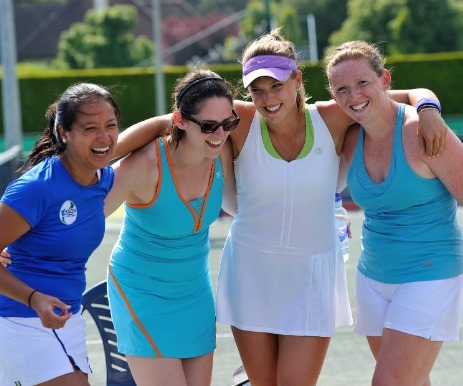 Our in-house leagues and USTA/Travel teams are available for adult players throughout the year. Train at our High Performance Academy! Maintain Your Fitness Level & Improve Your Game All Summer! Top competitive junior players committed to improve skills, consistency and conditioning during the high performance summer training program. Registration for Summer 2019 opens in February. Sign Up for our Adult Development Program! Improve skills and confidence to compete at any level while having a fun workout. Don’t Miss the Ultimate Summer Camp Experience! 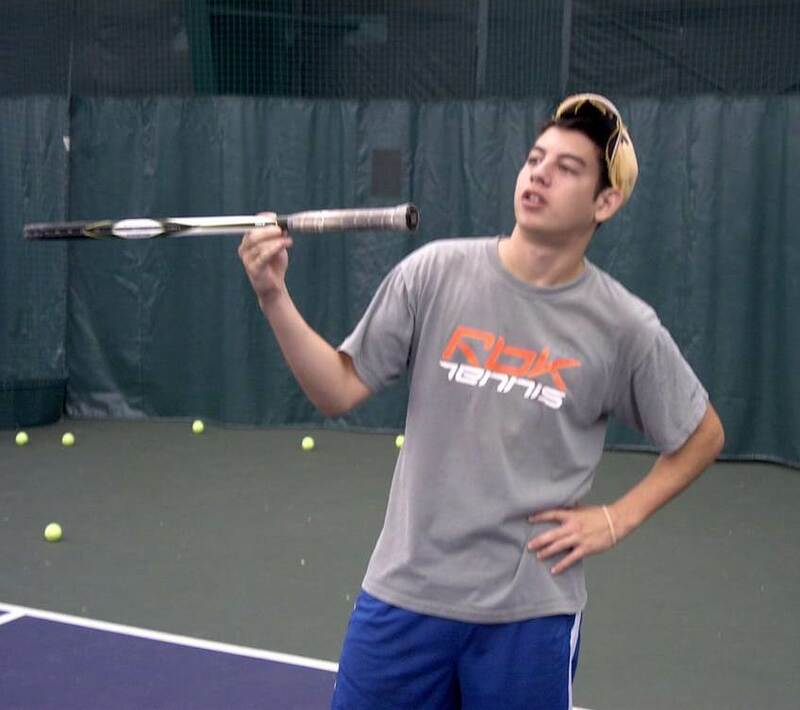 Tennis & Sports Camp provides a complete experience for all ages and ability levels. Tournament Tough is exclusively for tournament and high school players. Registration for Summer 2019 opens in February. Sign up for our Junior Development Program! Develop athletic, strategic, and stroke mechanic skills of junior players in a fun, safe and exciting environment. Ages 5-17. 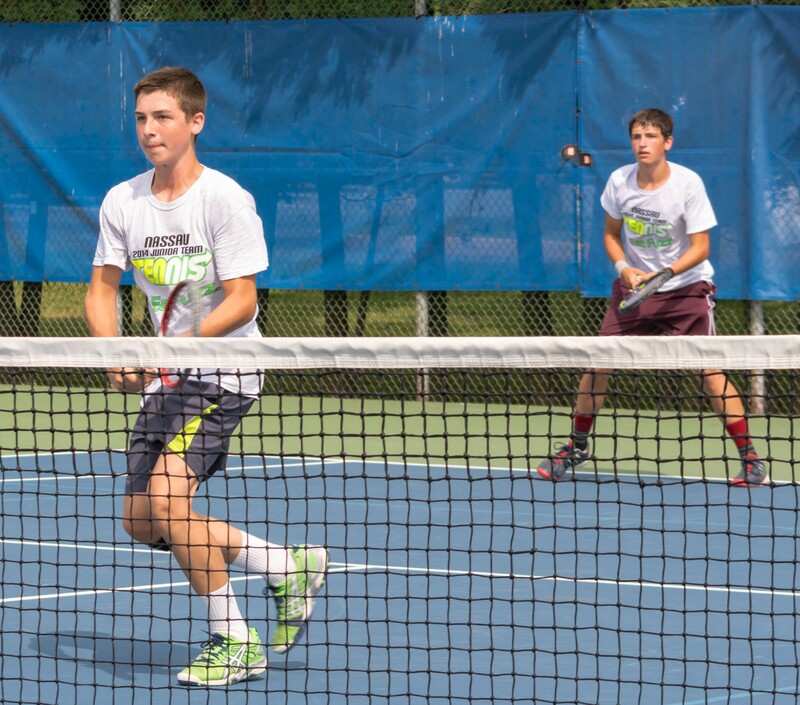 Nassau Tennis Grand Slam Summer Camp is designed to encourage and develop junior players of all ages* and abilities. 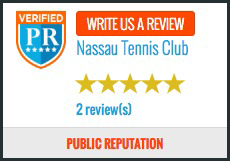 Nassau Tennis Club offers year round programs for adults - join clinics, leagues, teams & socials. 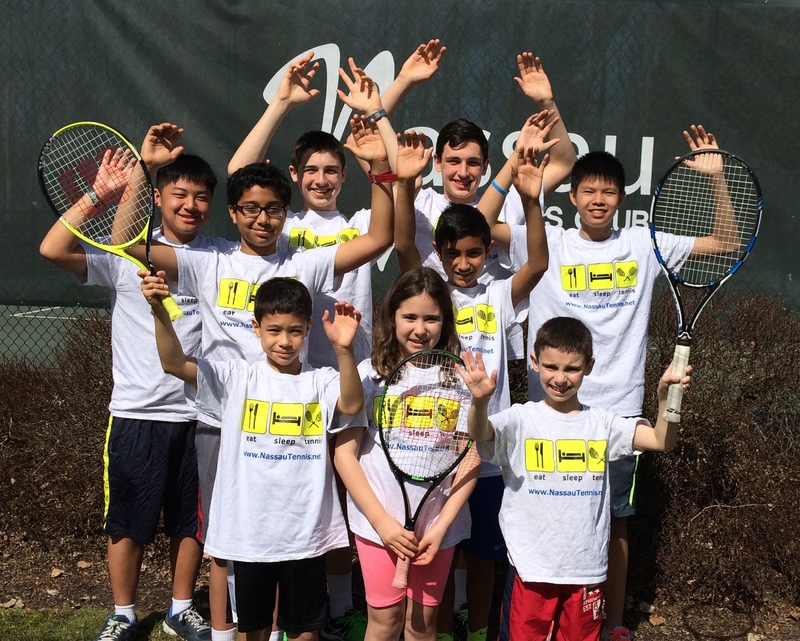 Nassau Tennis Club brought junior high performance training to central New Jersey.